The Portland Trail Blazers (NBA) provided global awareness and qualified leads to their sponsor Alaska Air by empowering fans all over the world to show their Rip City team spirit. The Portland Trail Blazers are always looking for new ways to empower their vocal fanbase. The NBA team is also perpetually providing value for their sponsors through increased awareness and qualified leads. When Alaska Airlines approached them in hopes of promoting their Mileage Plan to Rip City fans around the world, the Blazers knew they had the perfect opportunity. 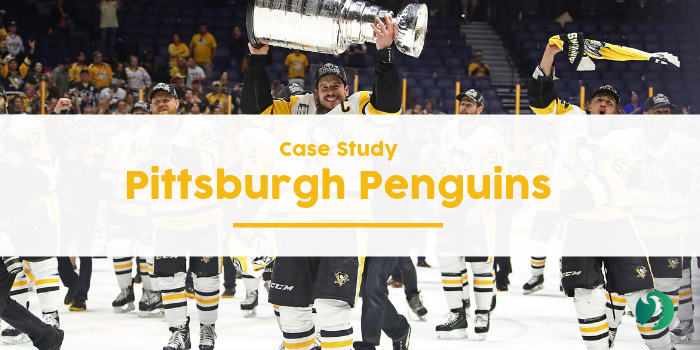 They aimed to craft a campaign that engaged fans, provided the team with on-brand user generated content and boosted awareness for their sponsor. 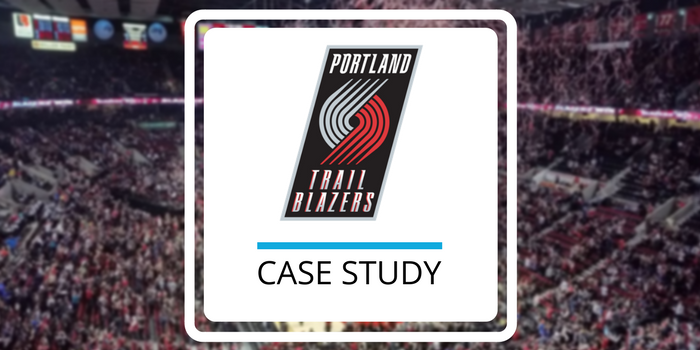 Hoping to reach the globetrotting Portland Trail Blazers fan community, Alaska Airlines partnered with the NBA team to power a high-value engagement campaign. The Trail Blazers invited their fans from all over the world to share their team spirit photos with Alaska Airlines on the social network of their choice, for a chance to win the trip of a lifetime and tickets to their next game. Stream collected the thousands of on-brand photos fans posted to Twitter, Instagram and directly to the contest through Facebook. The team then highlighted the best entries on their contest microsite, where fans could vote for their favourite after providing some contact information to the Blazers. 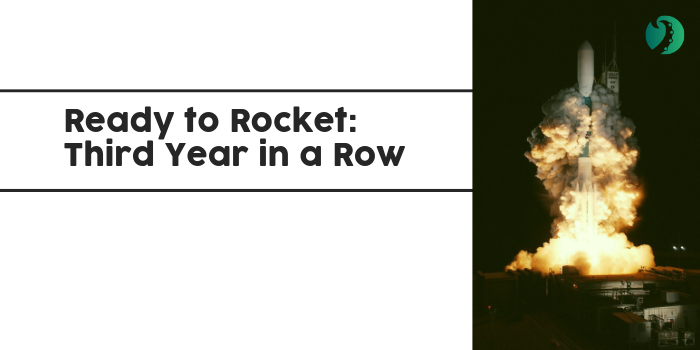 Not only did fans love it, but Alaska Airlines earned a list of verified, happy leads to contact about their Mileage Plan. 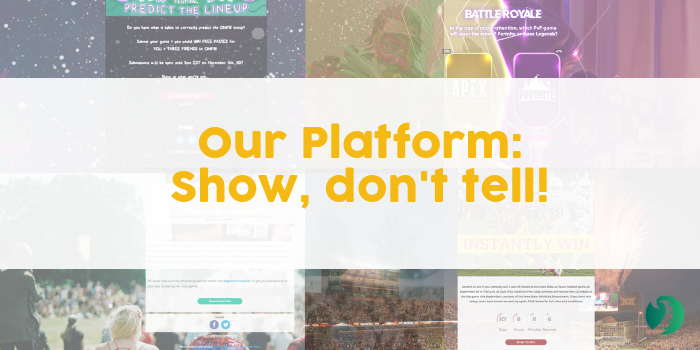 Impress sponsors with your own user-generated content campaign today!! Contact us for a free consultation.